Thanksgiving is almost here! This craft is the perfect gift for a child to give to someone they love. 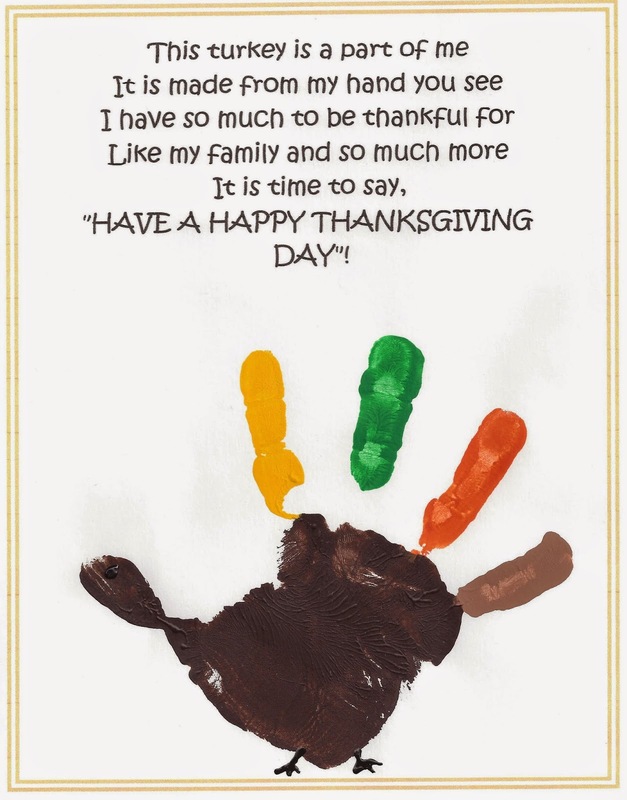 Click HERE for a free Thanksgiving Handprint Poem Printable then paint your child's hand like a turkey and press it in the empty space under the poem. Frame it for a fabulous finished look.